Do you need to downgrade the version of a Quickbooks, Sage 50, Simply Accounting, Reckon Accounts, or Peachtree data file? Do you need to downgrade a Quickbooks Enterprise data file to Quickbooks Premier, Quickbooks Pro, Quickbooks for Mac, or Quickbooks Online? We can downgrade your data file without any data loss. This will save you money by converting to a less expensive version of Quickbooks that will fulfill your business needs. Downsizing? 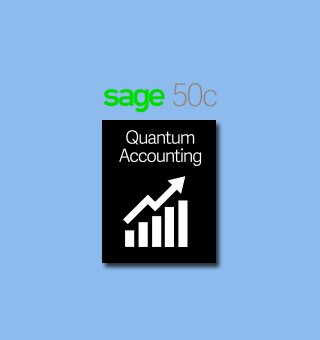 Do you need to downgrade a Sage 50 Quantum data file to Sage 50 Pro or Premium? We can downgrade your data file without any data loss. We work with US and Canadian versions of Sage 50 Accounting. We can downgrade Peachtree Quantum, Simply Accounting Enterprise, and Reckon Accounts Enterprise data files. 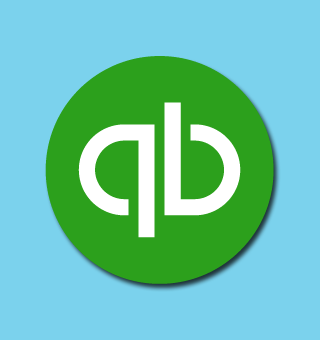 We can also migrate your data file from a different accounting system to Quickbooks. We support Sage BusinessWorks, NetSuite, Sage 50, Peachtree, AccountEdge, Xero, MYOB, and more. Save money by converting to an accounting system that meets your budget as well as your business needs. Downgradeo makes Accounting downgrades easy!